In Coral Harbour Club, this 40' slip comes with a condo with impact windows and doors, brand new kitchen, updated baths, HUGE open terrace and a screened patio. It even has a raised garden area! This is an end unit which means additional natural light and extra wrap patio. 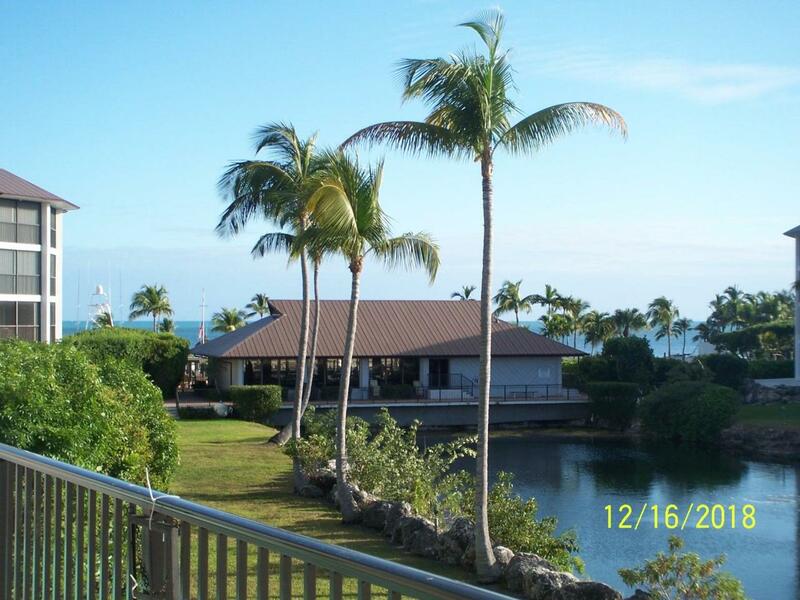 There is a great lagoon view and you can enjoy the ocean view from your terrace. Over sized rooms waiting for you!